This book, while meant for children really is ideal for anyone who is a fan of illustration. 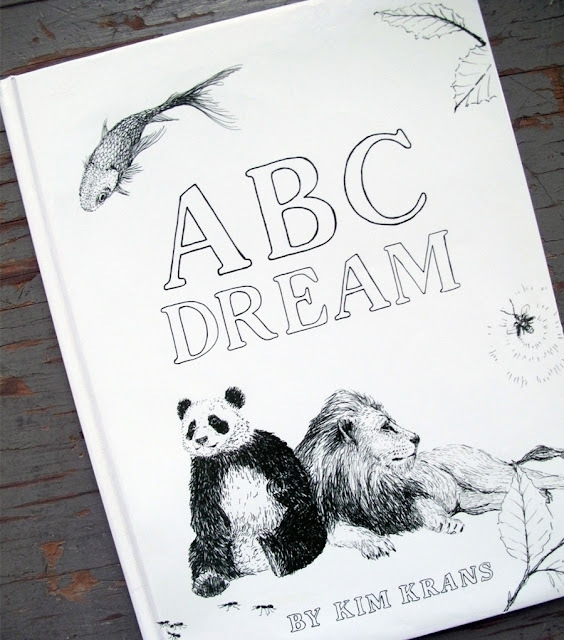 Beautifully done by Kim Krans of The Wild Unknown, each page unexpectedly explains the letters in imaginative and delicate ways. Available here but also check out the video after the jump for further evidence why you need this book.